Wasn't it Mark Twain that once said that if you didn't like the weather, just wait a few minutes? That is just what it has been like here in new England the past week or so. One day it is 60-plus and the next day if it dipping into the 30's with snow falling a few inches. I almost started my herb garden but decided to “wait a few minutes' and it is a good thing I did. But when the time is right, herb gardens are a great way to learn about gardening. Up here in the Northeast, it is almost time for many to plant their herb gardens, or at the very least start the seedlings inside to be replanted when the threat of frost is over. Categorizing aromatic plants as herbs or spices is difficult-some sources saying that culinary herbs are actually one group of spices. Most often though, the plant's place of origin is the determining factor in its classification, those grown in tropical regions are commonly known as spices, whereas those in temperate zones are identified as herbs. According to botanical records, herbs were first used as medicines. Ancient myths credit Shin Nung, the founder of Chinese medicine, with the first writings exalting the curative properties of herbs. 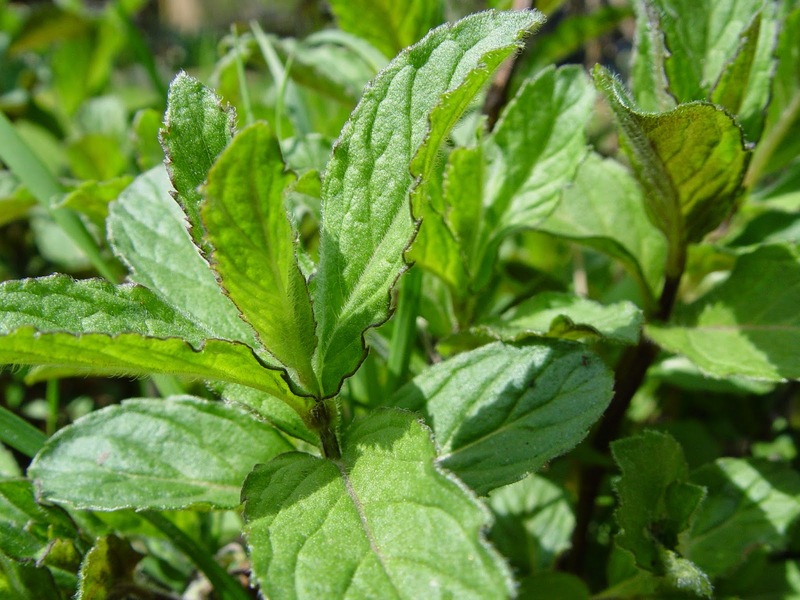 Increased experimentation and use of herbs in healing the sick resulted after threatening decrees were issued prescribing drastic punishment for physicians who performed unsuccessful surgery. Hippocrates also supported the medicinal theory of herbs and prescribed herbal remedies for curing carious illnesses. During Roman times, botanists were sent out to discover herbs for treating the sick Likewise, botanical expeditions accompanied the early explorers to the new World in the hope of discovering herbs and their respective health-healing properties. As explorers sailed in search of new conquests, they took some of the more popular herbs with them Those plants that survived the perilous journey were considered even more valuable when the explorers reached their destination. Although the church recognized many herbs for their medicinal properties, they frowned on the herbal remedies promoted by the advocates of witchcraft. During the middle Ages. 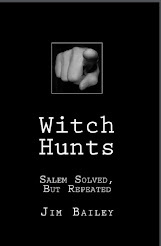 witches prepared nostrums which they claimed possessed supernatural powers. many of the concoctions, however, produced physiological effects, some of which were healing, others deadly. Herbs were used by people in biblical times as a medium of exchange. In fact, these small, aromatic plants ere treasured a great deal more than jewels. Elaborate herb gardens, tended by monks, were common throughout northern Europe, Rome, and Greece. Used in religious ceremonies as an altar decoration, these sacred plants represented goodness and virtue and were traditionally included in occasions such as wedding ceremonies. Herbs also were used during biblical times in the preparation of food. 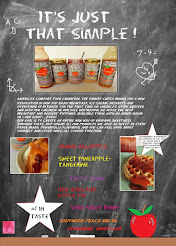 Referred to as the 'wit' of cooking, they were added to improve the flavor of food. References to the use of herbs in cooking are found in both the Old and new Testament. For example, the paschal lamb was served with bitter herbs, while herb teas were frequently prepared as a cure for sleeplessness, nervousness and indigestion. Of course, as we all know, dried herbs are found in abundance in your local supermarket. 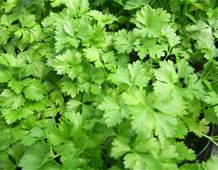 Also found in a great quantity, is the ever expanding selection of fresh herbs, either in large bunches or smaller, one ounce portions, in the cold section. The volatile essences of herbs are released when they are heated, so storing dried herbs in a cool dry place, away from the stove and other warm areas is optimal and NOT in the spice rack commonly found above your range. As for using fresh versus dried, simply remember that it takes three times as much chopped fresh herbs as it would chopped, dried herbs. When growing your own herbs, be it in a garden or inside, here is a couple of tips. if you want aromatic herbs, try mint, marjoram, lovage, rosemary and basil. Although they are not as popular for the home gardener to grow, they are great not only for cooking and flavoring, but make the whole house smell great when they are dried in bunches and tucked away in dresser drawers or hung about the mantel, fireplace or throughout your home. If you want color more than anything, ornamental herbs are the way to go. They have brightly colored flowers and foliage. Valerian has deep red blossoms, borage and chicory are soft blue. 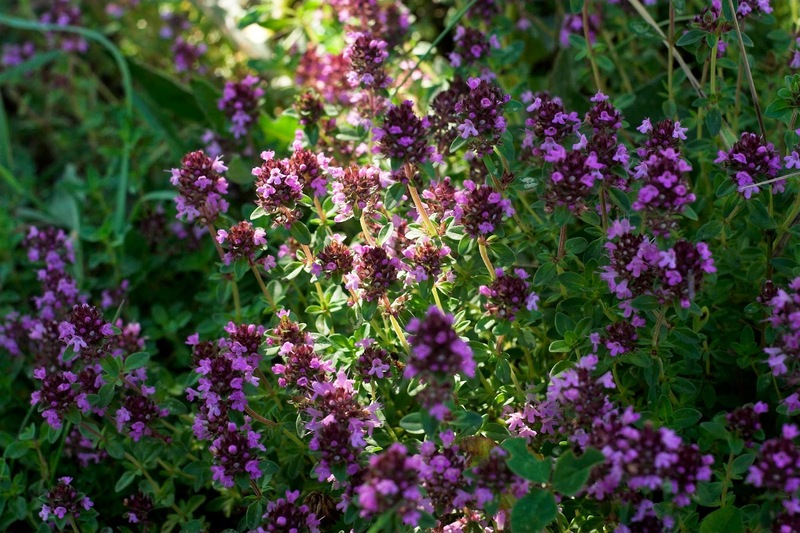 Multicolored blossoms can be found on thyme, mint, chives and lavender. As with all types of flowers, herbs can also be annuals, biennials and perennials. Annuals bloom for one season and die. These include, but not limited to, anise, basil, chervil, summer savory, dill and coriander. Biennials live for two years, not blooming until the second season. Caraway is just such a biennial. Perennials, blooming every year, include chives, winter savory, tarragon, fennel, chives, lovage and marjoram. I always tell people if you want to begin your gardening career, start with herbs. You can choose any size garden, indoor or outdoor. herbs don't need much, if any, fertilizer because the more fertilizer used(although the blossoms may be much prettier) the less flavor will be present. Special attention does need to be given to drainage however. My favorite method of growing herbs is to dig down(if planting outside)about a food. I place a couple of inches of crushed rock, pebbles or very small rocks down and then return the dirt on top to plant. Another good rule of thumb. The smaller the herb seed, the shallower it needs to be planted. When your herbs are mature and ready, simply pick the leaves or seeds off to use. The best time to pick your days herbs/ After the dew has dried off the plant but before the noon day sun. 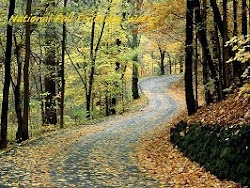 As for protecting you perennials and biennials, it is as simple as going to your back yard(or a neighbors) and picking some evergreen boughs or picking up some large leaves(such as oak) to lay down about 6-inches or so to protect the shallow roots. make sure you don't remove this protection until you are sure the threat of frost is over with, even if you may see a blossom or two peaking out. There are several, time-honored ways of drying your own herbs for winter use. When I dry herbs, I patiently wait until just before they flower. This is when they are at their most flavorful. make sure you wait until the dew has dissipated. Cut annuals at ground level and perennials about a quarter of the way down. Once you have gathered your herbs to dry(and after rinsing and drying) they need to be dried completely before strong of they will easily mold. Air drying is my favorite way to prepare herbs for storage. I bunch them together with an elastic and hang them somewhere dark(like a closet) to dry. This way, the essential oils naturally flow to the leaves and it only takes about 2 weeks to thoroughly dry. When drying seeds, follow the same premise but once you have bunched them together, place in a paper bag so that the seeds will fall into it while drying. Many people prefer to dry using their oven. Simply put a shallow layer of leaves or seeds on a baking sheet and bake on the lowest setting. usually ovens tend to have a 180-200-degree F setting, which is fine. It will take about 2 hours to completely dry this way. Salting is another great way to dry herbs. 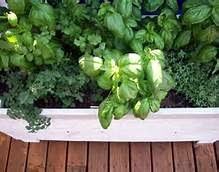 Use non iodized table salt to "bury" your herbs for about 2 weeks. When done, shake off excess salt and store. Before using, however, make sure you rinse them off in cold water. However you decide to dry and store, check in on them on occasion. If you see any moisture inside your storage containers at all, that means they are too wet. Just remove the cover to air dry for a day or two before reclosing and storing. Here are a few of my favorite herbs to dry and store. 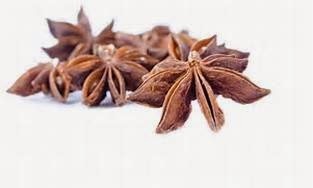 Anise is a delicate annual that can reach a height of over two feet. it has white flowers with the leaves tasting and smelling a bit like licorice. Anise leaves are great in salads and of course we all know that certain desserts and cookies benefit by a pinch of anise. 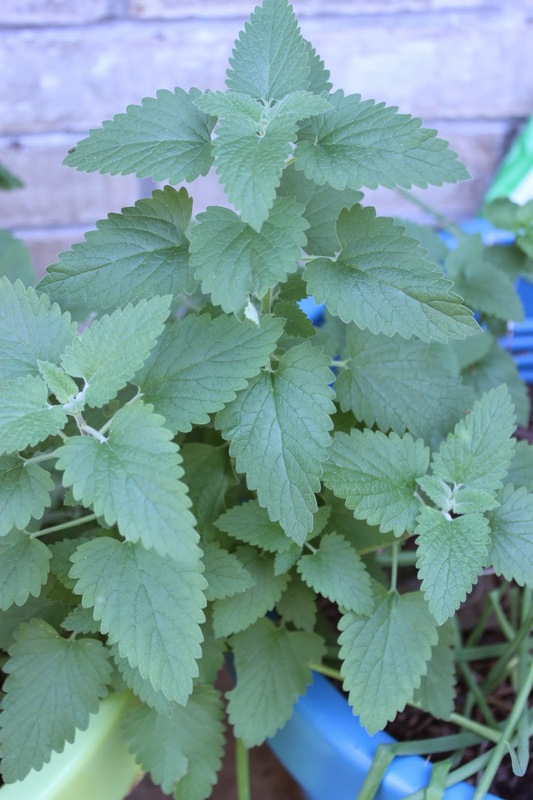 Catnip is not only a cat treat but this perennial is used often for tea. it can grow over four feet high and has beautiful heart-shaped leaves with purple blossoms. Chervil is one of my favorites. At a moderate two feet in height when fully mature, it is a soothing green color with dainty little white blossoms. This is one of those transplant nightmares so starting and keeping them in the house or outside is a wise decision. 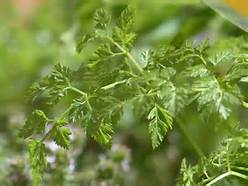 Soups, egg recipes, cheese dishes and sauces are just some of the benefits of using chervil. Chives......what a gorgeous onion-like herb that only grows less than a foot but is so beautiful to look at. 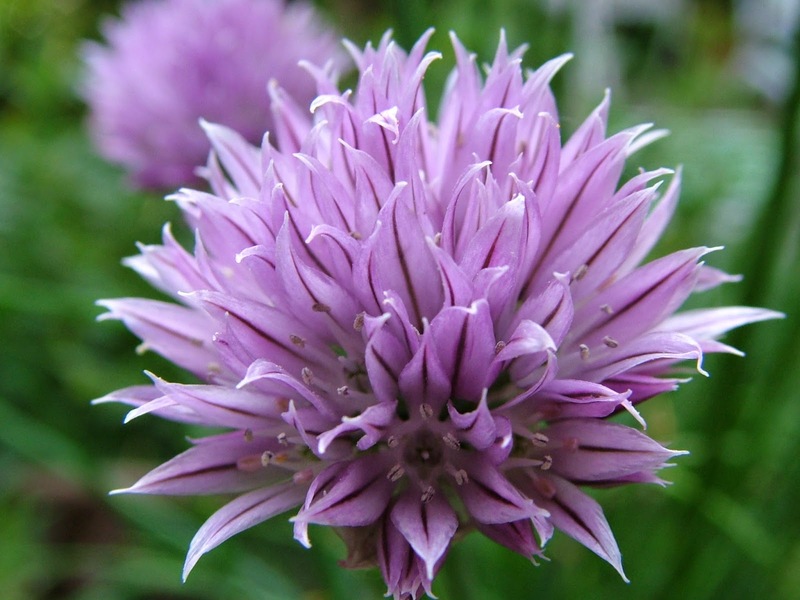 This perennial has light purple flowers and are the easiest herb to grow. I border my garden with chives for a perfect accent color. Fennel is one of those plants that quickly grows to four feet or more. 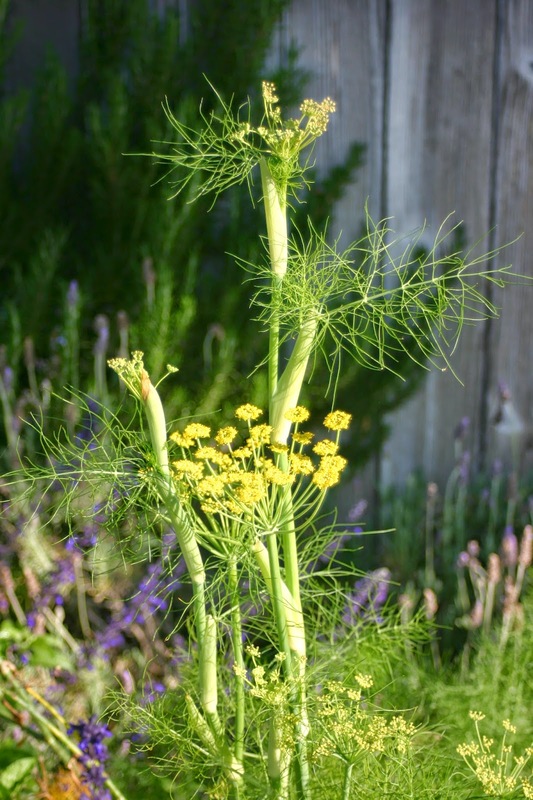 The best time to cut a fennel to eat is when the flower stalks are within days of blooming. This is the time for optimal taste and tenderness. 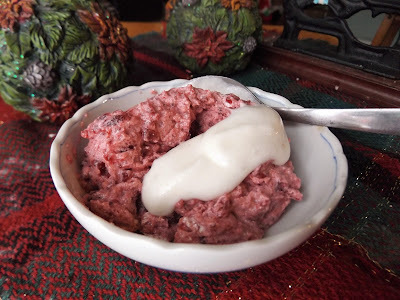 They have a flavor reminiscent of anise and the seeds are perfect in all vegetable and cheese dishes, as well as being a great compliment to pork recipes. Parsley is one of those hardy biennials that is easy to grow but has(in my opinion) little flavor. I grow it purely for natural beauty it provides and for decorative garnish for my recipes. Rosemary, on the other hand, is such a popular seasoning for meats that everyone should grow it. 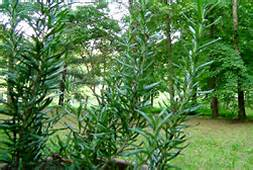 It is actually an evergreen shrub and grows perfectly in climates such as New England. You can also pinch off the tips of this herb in order to direct it to wherever you want it to flourish. I bring my rosemary in for the winter because it makes a nice looking accent "plant'. Thyme is one of the most beautiful herbs to grown. Rarely measuring more than a foot in height, the lilac-colored flowers grown in small clusters with its leaves being very fragrant. 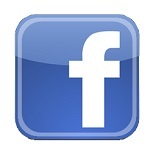 I would be glad to hear from you regarding what you grown and where you grow it.